The new technology centre, 250 engineers will be developing vehicles tailored to the needs of customers in the subcontinent and according to the company, this centre will help it achieve up to 95 per cent localisation on its upcoming products in India. 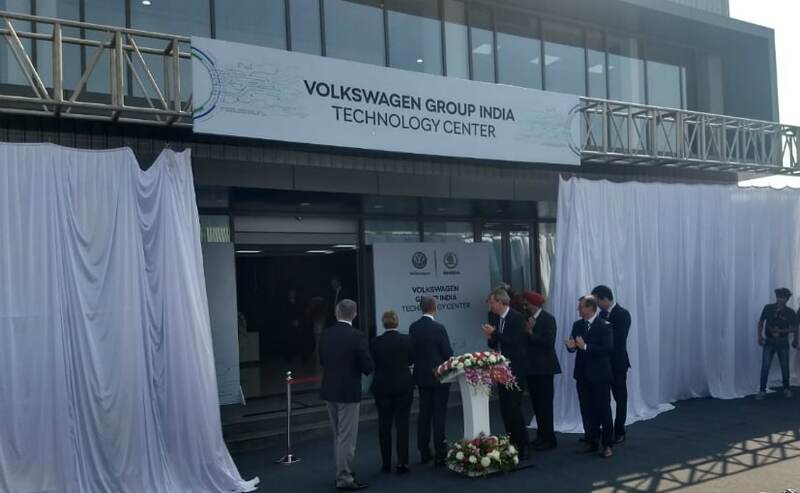 Skoda and Volkswagen Group India have inaugurated a new Technology Centre in Pune, India. The opening ceremony was attended by Czech Prime Minister Andrei Babk and other government officials. The new technology centre, 250 engineers will be developing vehicles tailored to the needs of customers in the subcontinent. These products developed under the India 2.0 project and according to the company, this centre will help it achieve up to 95 per cent localisation on its upcoming products in India. Christian Strube - Member of the Board for Technical Development, Skoda Auto said, "By opening the Technology Centre, we underline our determination to make the INDIA 2.0 project a success. India has excellent universities and highly qualified staff; this state-of-the-art facility will help us to unlock that huge potential - especially with regard to design and development. Local development is the key to success." The Technology Centre in Chakan, Pune represents the first major step in implementing the India 2.0 project. The Volkswagen Group and Skoda are jointly investing around ₹ 2,000 crore (Euro 250 million) in research and development projects in India. The Indian engineers will be res ponsible for project management, electronics, infotainment, body design, interior, chassis and complete vehicle. Gurpratap Boparai, Head - Volkswagen Group India, said, "The Technology Centre will lay the foundation for the development of products that are specially designed for Indian market. 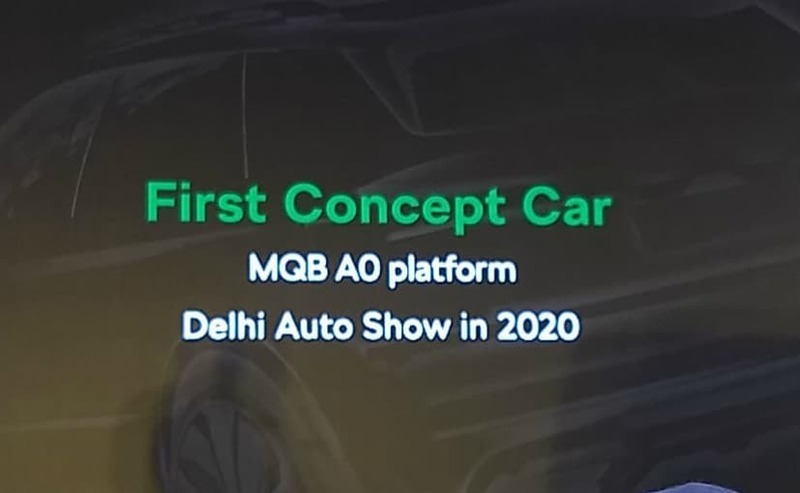 We expect to roll out the first products, for both the Skoda as well Volkswagen brands, by 2020-21, starting with a mid-sized SUV based on MQB AO IN platform. A model campaign, led by SKODA, will follow. I am convinced that we can use all the strengths of Skoda to the great benefit of the entire Volkswagen Group." 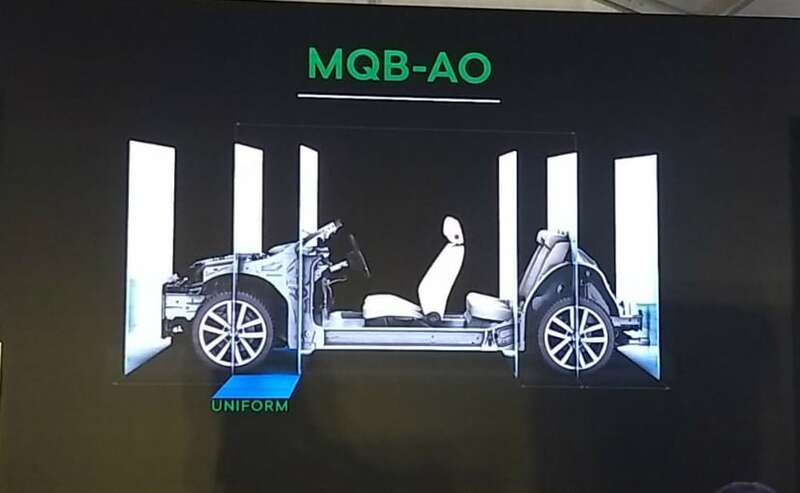 As said earlier, 95 per cent of the vehicle components for the localised MQB AO platform will be manufactured locally. The vehicles developed in India will meet the same core standards for safety, quality and design that the Volkswagen Group represents worldwide. At the same time, both Skoda and Volkswagen will be showcasing models independently in the market. It was in July 2018 that the Volkswagen Group confirmed an investment of ₹ 7,900 crore in India which will primarily be used to develop Skoda and Volkswagen vehicles for the Indian market. The first of these models will be a mid-size SUV in which will be unveiled in 2020.